If you want to learn how to beatbox then perhaps you could give this a try. Although there is a chapter on this in The New Flute, here Tilmann expands the range of exercises to help the less advanced make a start. This is really exciting! The Preface is very clear in explaining how the system works, how to practice and how to read the notation. The exercises are then presented in a progressive order. You should be brilliant by the end - well that's the theory anyway! 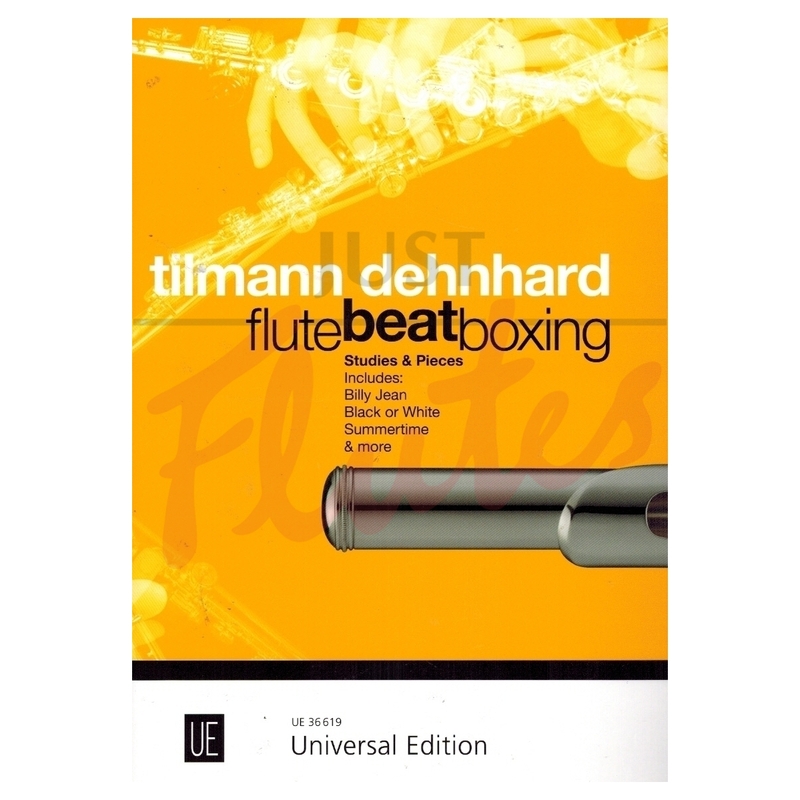 After Tilmann Dehnhard's award-winning 'The New Flute' was published, it was soon clear that a demand existed for further study material and concert pieces for flutebeatboxing. 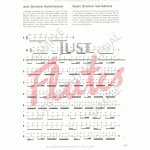 'Flute beatboxing - Studies and Pieces' is a follow-up to the fundamentals and basic techniques explained and demonstrated in 'The New Flute'. Beginning with easy exercises (bronze level) for mastering the basic, individual beatboxing sounds, these compositions progress through to concert level (Platinum). 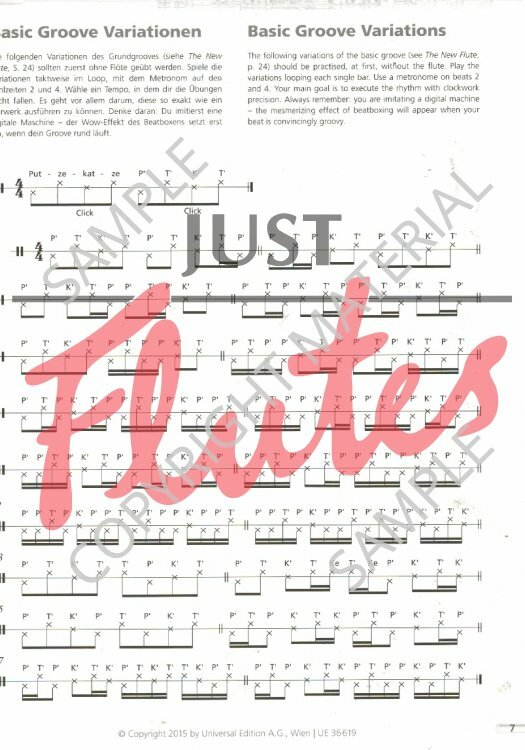 Together with four concert studies, familiar favourites are included: Summertime, Billie Jean, Black or White and Badinerie by J. S. Bach as well as "beatbox classics": a collection of well-known melodies which are especially suitable for flute-beatboxing.